China (mainland) climate test chamber,environment test equipment,thermal shock chamber,water proof test machine Export, OEM/ODM, Manufacture – Dongguan Haotian Testing Equipment Co., Ltd. Build A3, No. 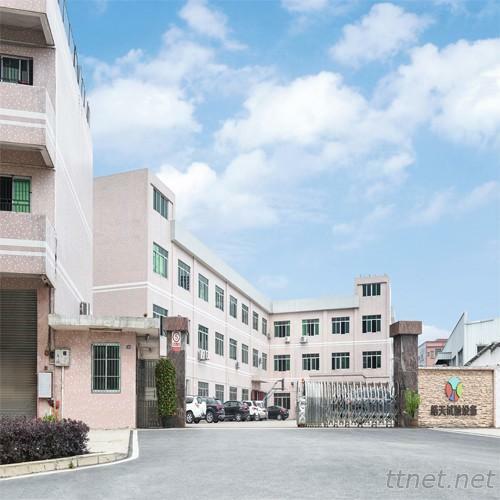 103 Xinxing Road, Huangnitang Industrial Zone, Changping Town.